I won a night at The Plantation at the #ECMeetup recently and a few weeks ago the Damselfly and I made use of my prize (which I still need to post about). The afternoon after checking in we took a walk around the property and I snapped this pic of the chapel entrance – seeing that they’re a wedding venue and all..
One of the things I love most about winter is the fact that the aloes are in bloom. 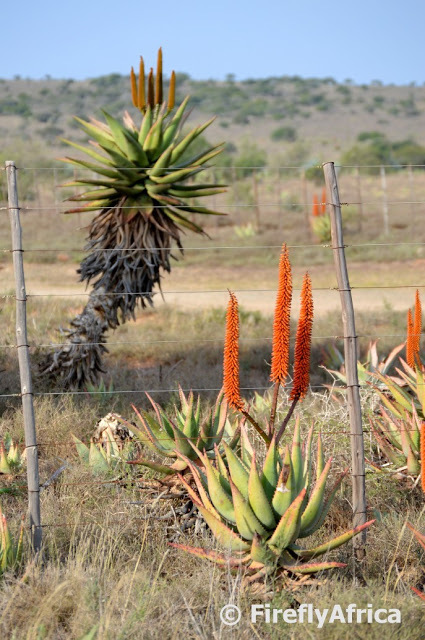 Here is Port Elizabeth we are very fortunate that we are surrounded by areas where aloes grow in abundance. 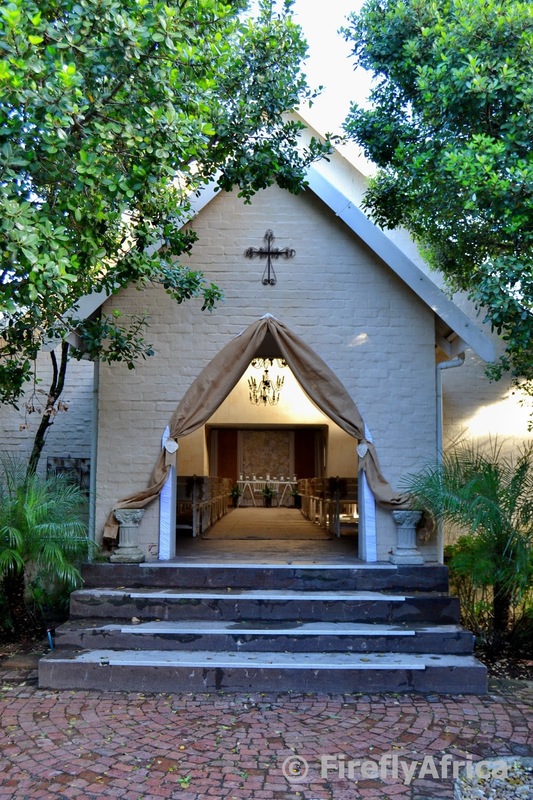 Areas like the Gamtoos Valley, Baviaanskloof, Addo region, the Karoo Heartland and the Grahamstown district.